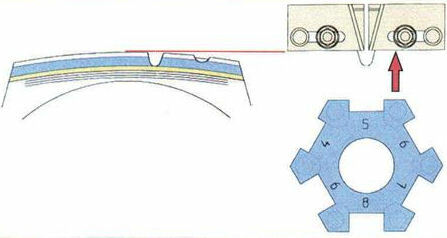 PSO have been producing tyre regroovers for the past 25 years. The regrooving stands are extremely helpful to regroove mounted wheels often difficult to manipulate. 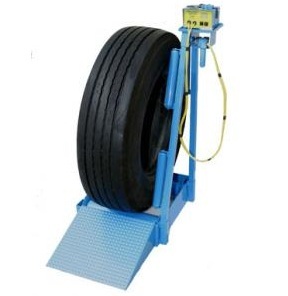 If you have already used another tyre regroover you will find a great difference, due to flexible cables, compact handle, and above all powerful performance. 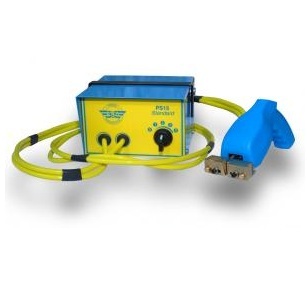 The PS15 Standard Regroover is specifically for regrooving truck tyres. 4 heat settings. We keep both 110V and 240V version on the shelf. 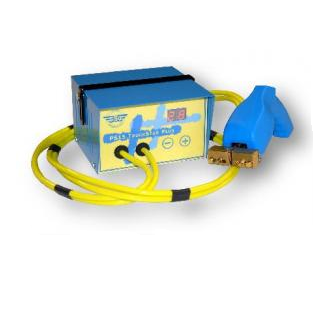 Thre Truckstar regroover has variable heat regulation for a more precise cutting control. 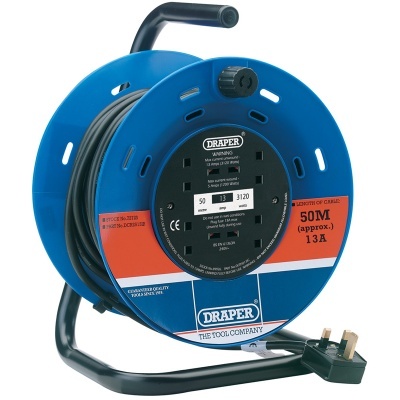 Suitable in heavy duty use environments. Regrooving Stand, one direction tyre rotation . 25 metre cable reel. 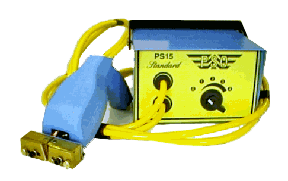 110V power supply. 16A capacity. Will operate regroovers and lighting. 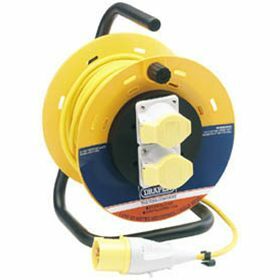 25M CABLE REEL 240v FOR USE WITH REGROOVING TOOLS AND OTHER ELECTRICAL TOOLS ON SITE.